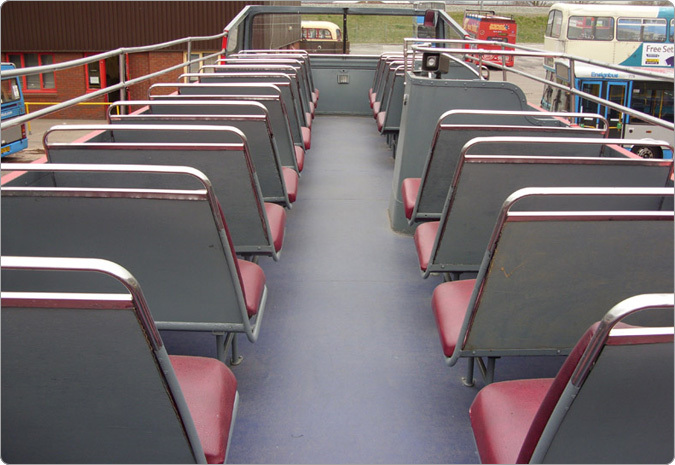 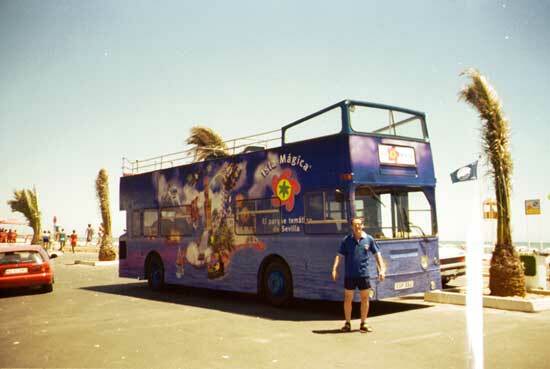 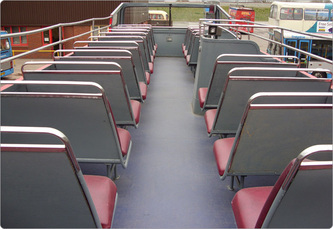 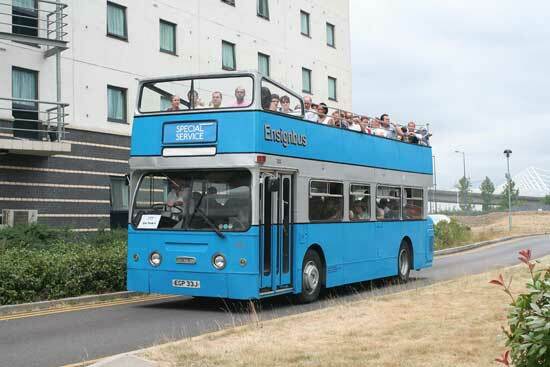 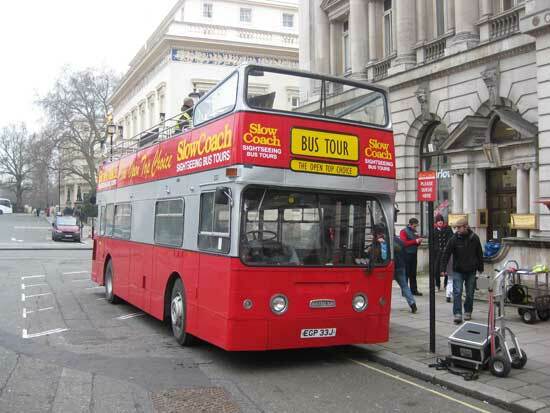 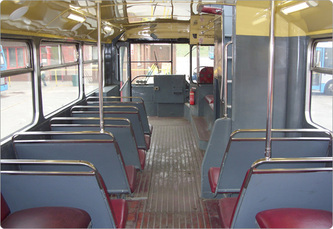 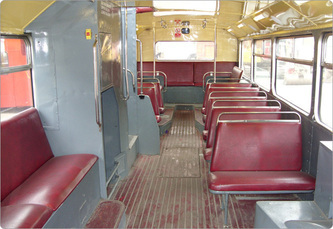 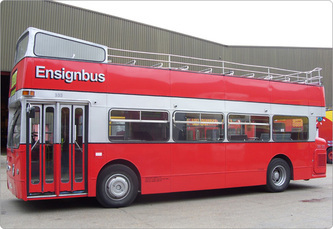 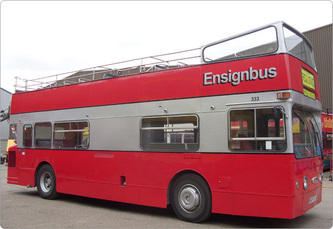 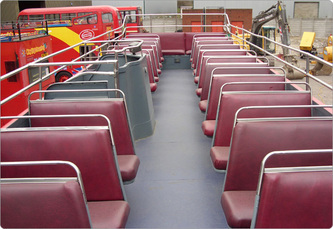 ​Our open top buses have been used for all and everything you could imagine! 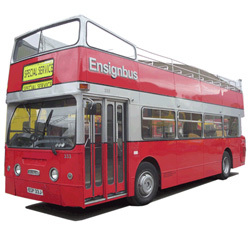 From the England Rugby World Cup Parade, and Premier League Champions, to the Lord Mayors Parade right down to village fetes and town carnivals, we provide the same level of service as we know your event is just as important as national events. This bus is a true London bus having been delivered to Shepherds Bush as closed top service bus for London Transport in 1970. In 1982 it was sold to us at Ensign and was converted to open top for use on our London Pride Sightseeing operation, where it worked daily taking tourists around the cities famous landmarks. Now the earliest member of its class still earning a commercial living this is a real London bus albeit from a later age than most of our vintage fleet. 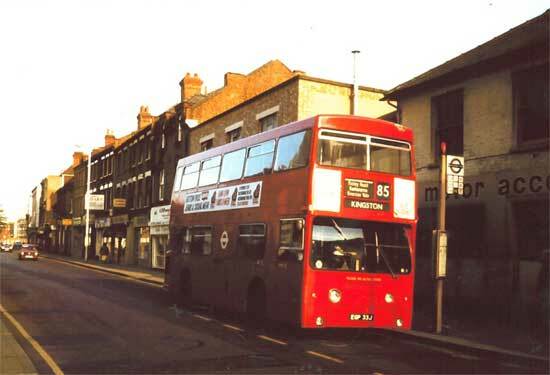 The DMS class was London’s first stab at running one man operated buses and for LT it was quite a learning curve. With RT’s and RMs not getting any newer London had to look for newer buses, with budget pressures mounting, higher capacity single crewed vehicles were their only way forwards. The vehicle known as the Londoner was on a Fleetline chassis and was the preferred choice following experimentation since 1965 of the Fleetline versus the Atlantean in the XF and XA classes. 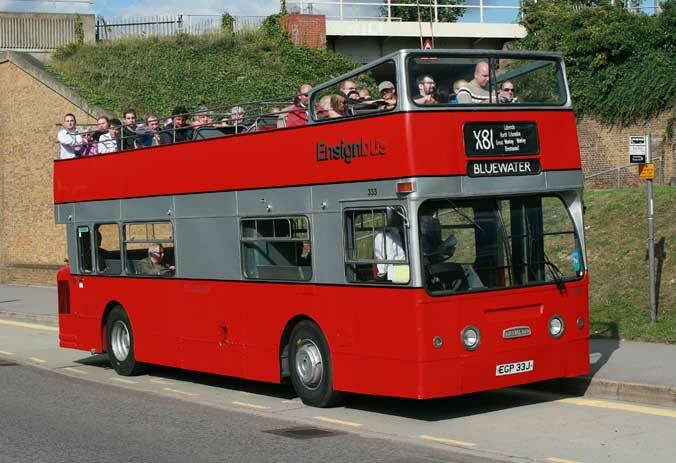 Our open top buses have been used for all and everything you could imagine! From the England Rugby World Cup Parade, and Premier League Champions, to the Lord Mayors Parade right down to village fetes and town carnivals, we provide the same level of service as we know your event is just as important as national events. 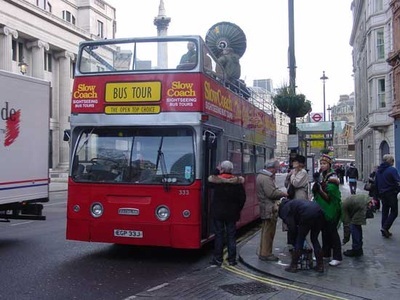 This bus is a true London bus having been delivered to Shepherds Bush as closed top service bus for London Transport in 1970. 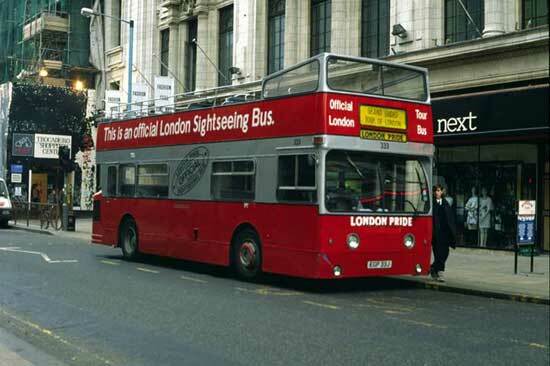 In 1982 it was sold to us at Ensign and was converted to open top for use on our London Pride Sightseeing operation, where it worked daily taking tourists around the cities famous landmarks. 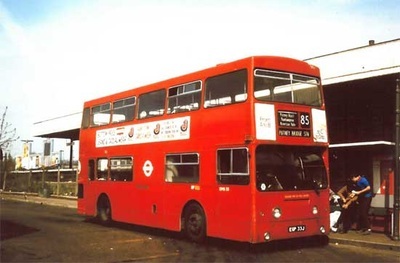 Now the earliest member of its class still earning a commercial living this is a real London bus albeit from a later age than most of our vintage fleet.